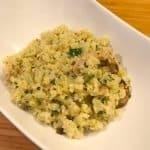 Most people think that risotto is a type of rice when in actuality it is a method of cooking, this keto version uses cauliflower instead of the more commonly used rice. 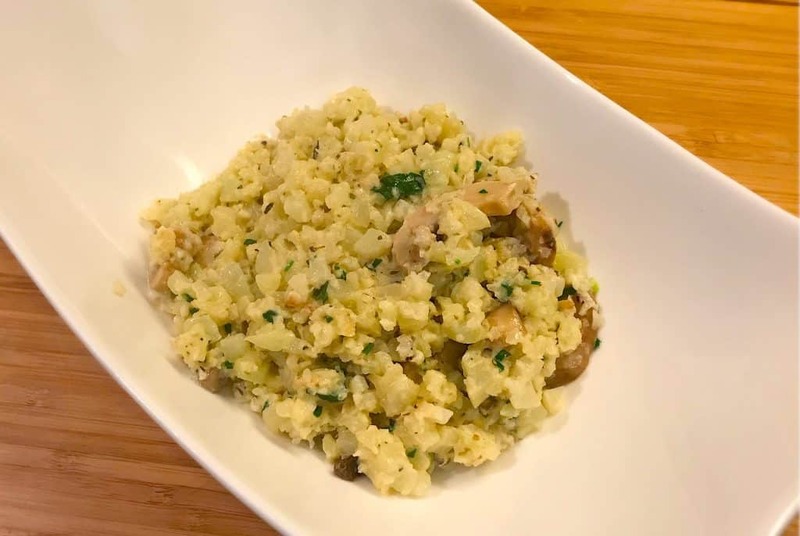 Traditionally risotto is made by slowly adding warm stock to a grain, this version we will saute cauliflower with a bit of onion and mushroom and slowly add chicken stock. 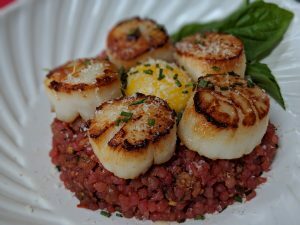 Risotto Makes a great side dish but can also be served as an entree by adding shellfish like lobster,shrimp or scallops. Traditional risotto normally requires your full attention, stirring constantly for a long period of time but this version can be made in under 10 minutes. Feel free to use any assortment of mushrooms (portobella, Cremini, shiitake,trumpet…etc.) 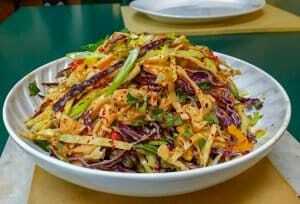 you like or just keep it simple with button mushrooms. 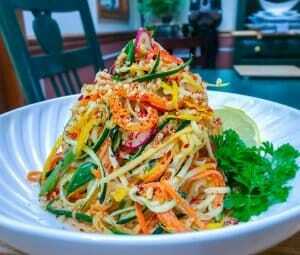 With cauliflower rice becoming more common you can find it pre chopped at a lot of fresh markets and grocery stores but you can take a head of cauliflower and either grate it with a hand grater or cut into smaller pieces and pulse it in a food processor. For a super quick lazy version you can microwave cauliflowers with stock in a microwave safe container sealed with plastic wrap for about 3 minutes but using the stove top will give you a superior final product. Add salt, pepper and Italian seasoning then pour in half of the chicken stock, let the liquid reduce and add in the rest as needed until the cauliflower is tender but not mushy. 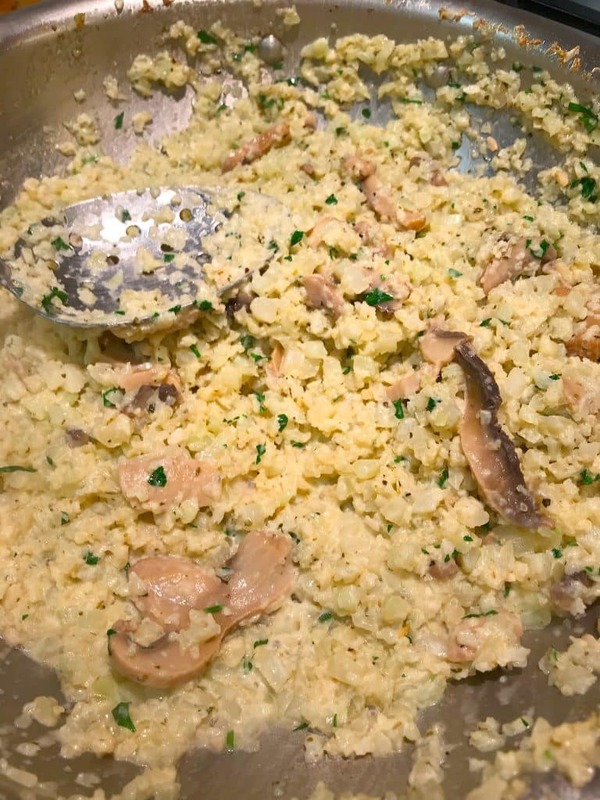 The risotto should not have any excess liquid and have a creamy rich texture. Put a lid on the pot and let sit. After a few minutes the risotto will tighten up further and be ready to serve.